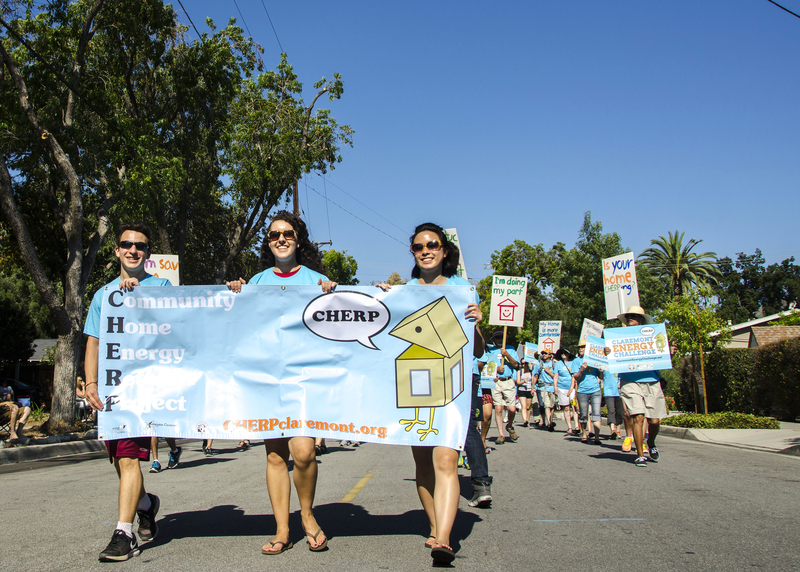 We had over 40 CHERPers marching with us in the Fourth of July parade last Saturday! 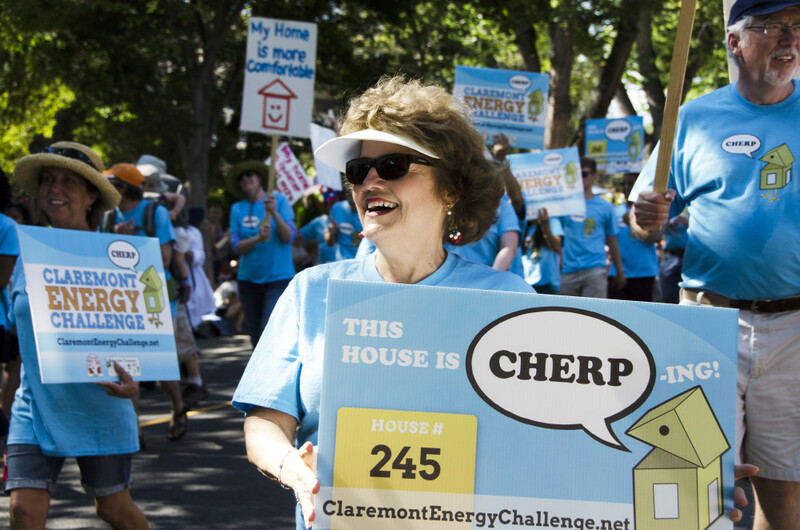 It was fantastic to hear the energy and support from both our marchers and from the crowd as we walked the streets of Claremont carrying signs advocating for energy efficiency. Keep up the great work, Claremont! Check out this video filmed by Devon Hartman and edited by Lindsay McCord showing our amazing CHERPers! 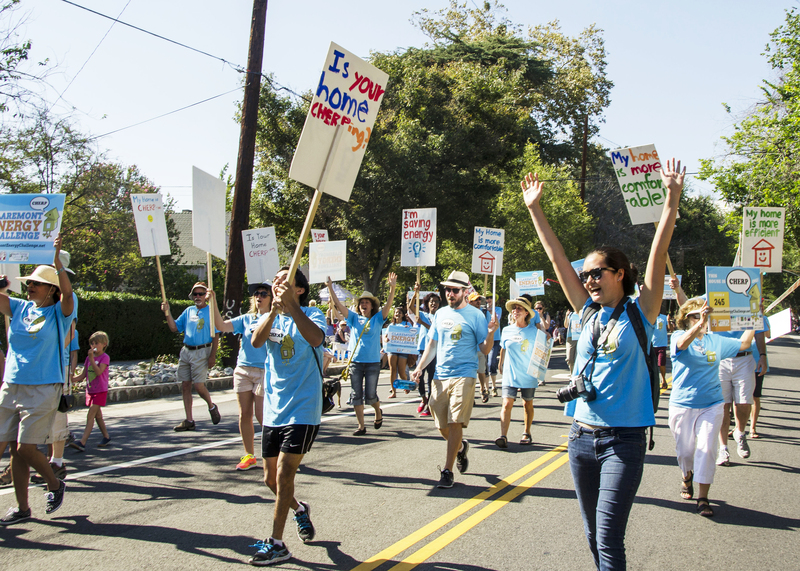 Click on this link to see the full gallery of photos that our intern Lindsay McCord took of the parade! ← What We’ve Been Up To: Signs & Calls!